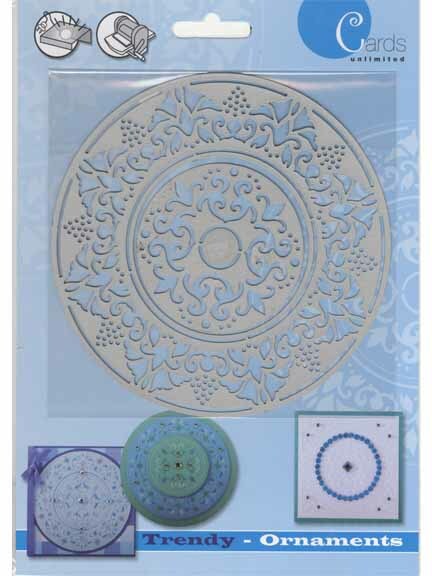 With this stencil you will receive 2 circles to emboss or cut. They are great for card making or scrapbook pages. You can use a light and an embossing tool or an embossing press to make the designs.